There is no cost to ski at Chief Joseph Pass. Grooming is supported by membership fees, grants, and your donations. 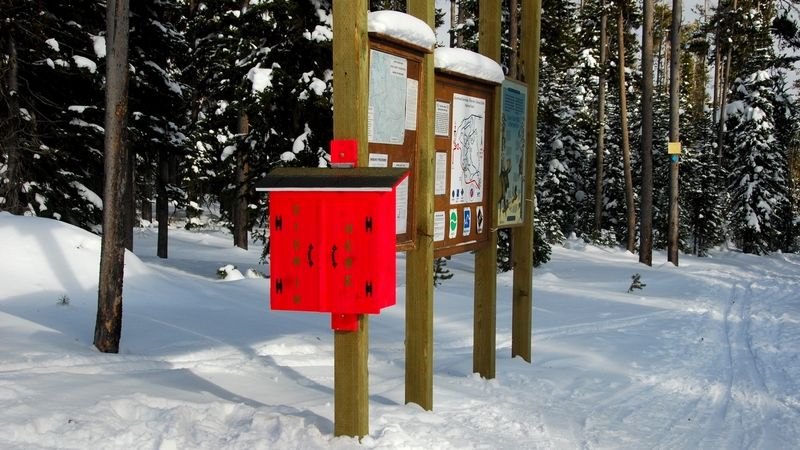 IF you are not a Club member, you may not be aware that many of the funds that support grooming the trails at Chief Joseph Pass come from grants. 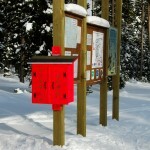 Grants are often based upon the number of people who ski on the trails. Verification for the number of people skiing at the pass comes from the sign-in sheets kept at the trailhead. Visitor sign-ins are extremely important and support the ability of our Club to continue receiving funds from grants. There are no set hours for skiing at Chief Joseph Pass, but there are no lights, so recommended hours are sunrise to sunset. Grooming generally begins in early December, snow allowing, and continues through early April. Check the Grooming report before heading up to verify that trails are groomed.